Share your talent and energy with a group of passionate professionals? Help us spread our messages and raise awareness about children’s rights across the region? 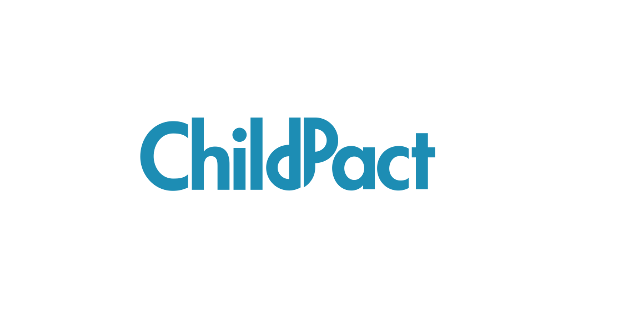 ChildPact is looking for volunteer translators and proofreaders to translate into English articles, press releases and stories from our partners in Albania, Armenia, Azerbaijan, Bulgaria, Bosnia and Herzegovina, Georgia, Kosovo, Moldova, Romania and Serbia. If you love using your language skills to help people, this is just the opportunity for you! Come join our team! A degree in foreign languages and previous experience are required. In order to apply, please send your CV and a motivational letter to todea@childpact.org.